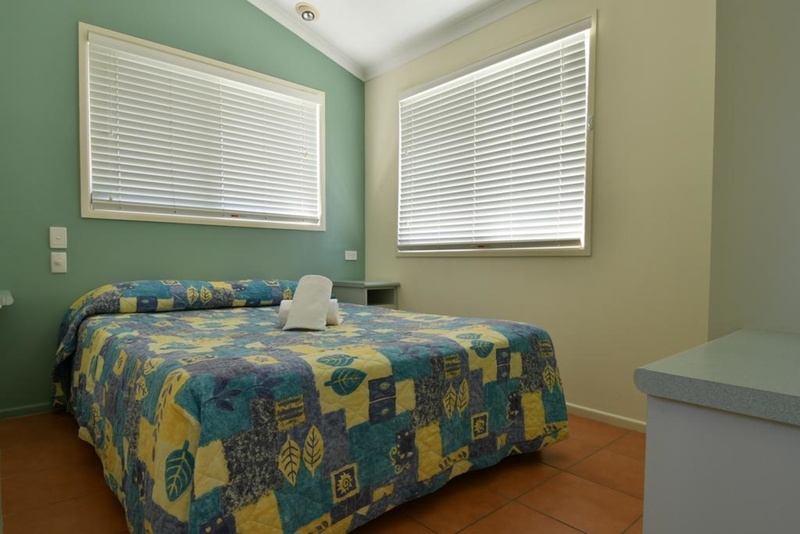 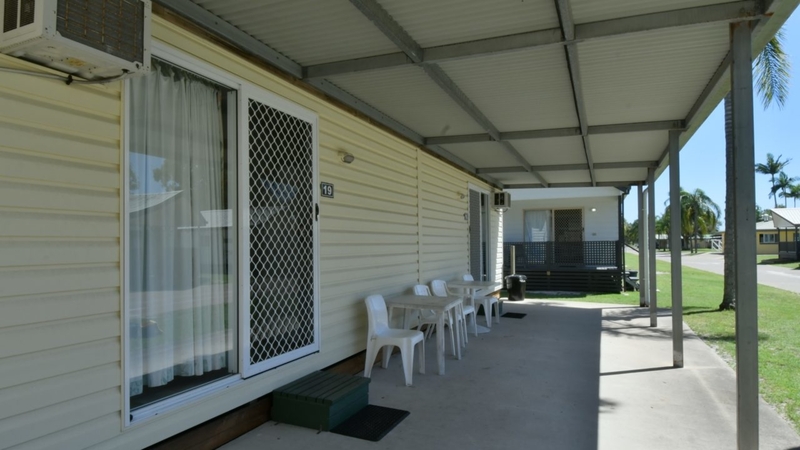 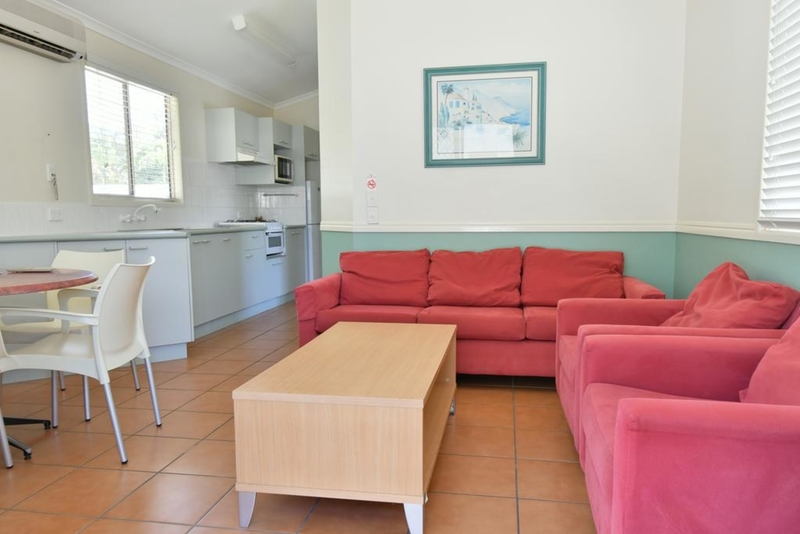 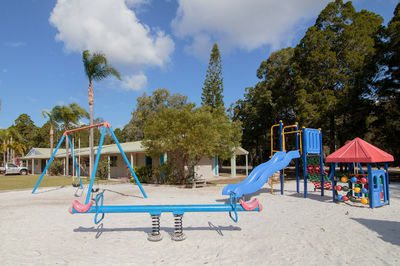 Situated at Carlo Point, we are only minutes from the popular coastal township of Rainbow Beach. 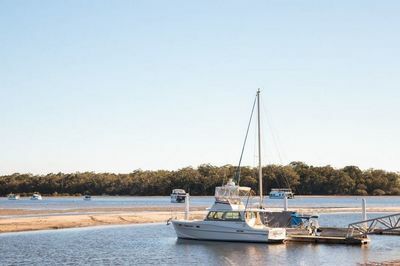 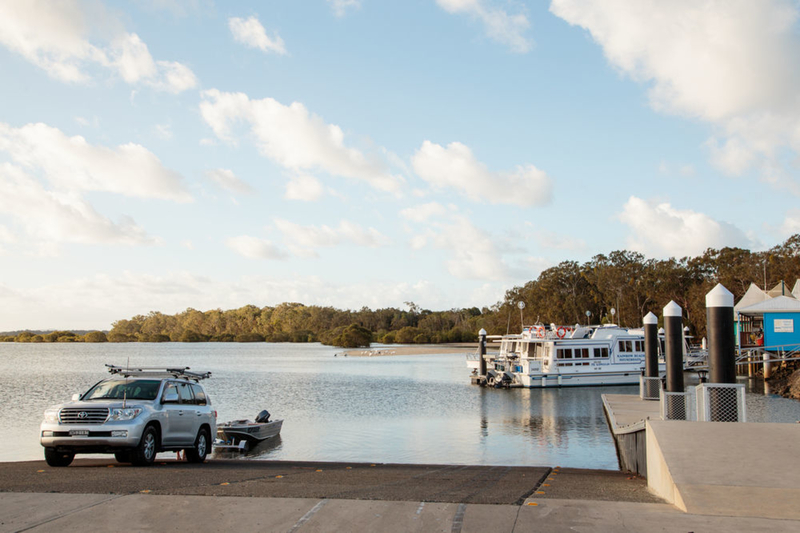 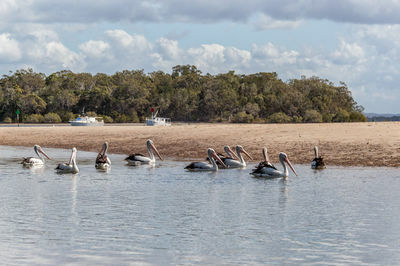 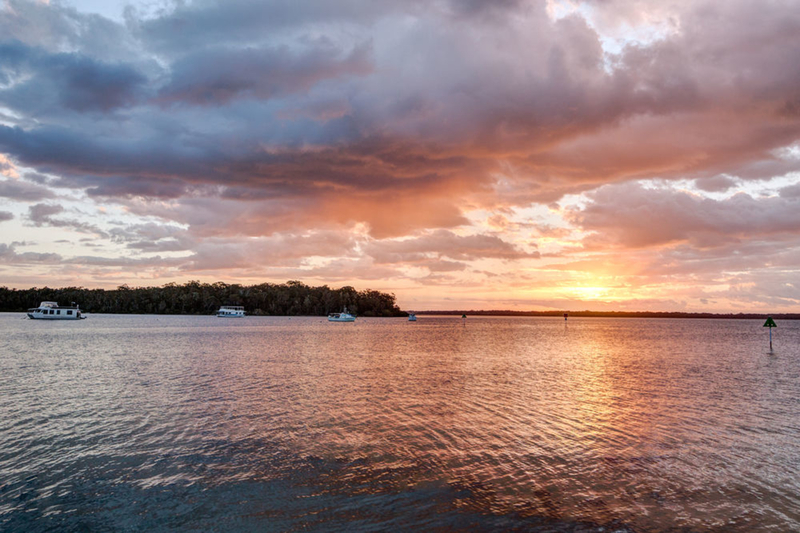 Positioned on a tidal inlet of the Great Sandy Straits and with boat ramps on your doorstep this is the perfect location to take advantage of boating, fishing, crabbing, kayaking, stand up paddle boarding and countless other water based activities. 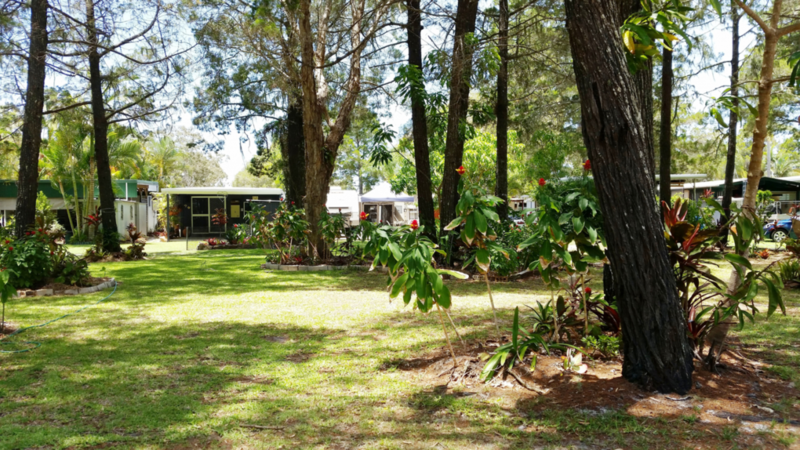 If you’re looking for the atmosphere of a caravan park but want to feel as though you’re in the comfort of your own home, be sure to check out our cabin options. 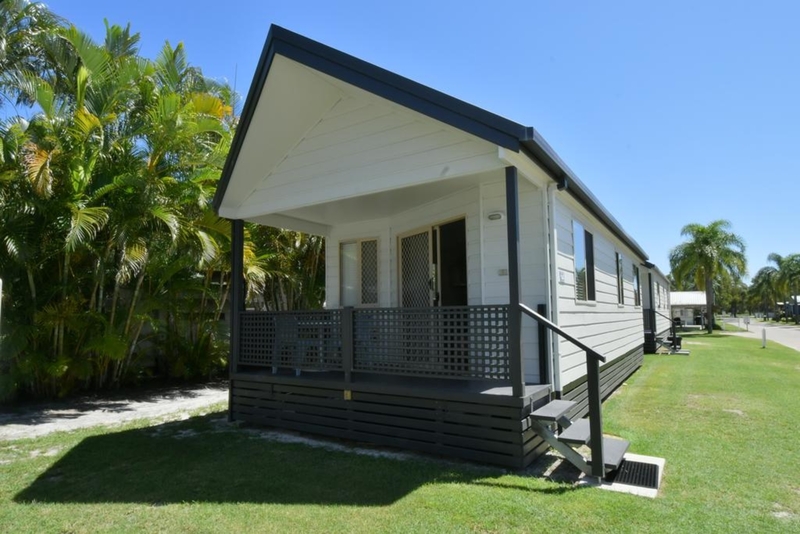 We have something to suit every budget including luxury, fully self contained and en-suite cabins. Prefer to pitch a tent or set up the caravan? 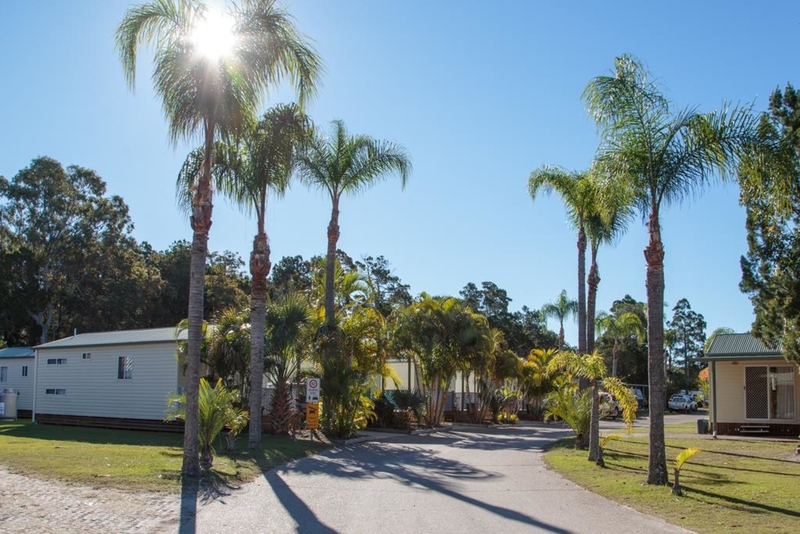 We have plenty of site options for you. 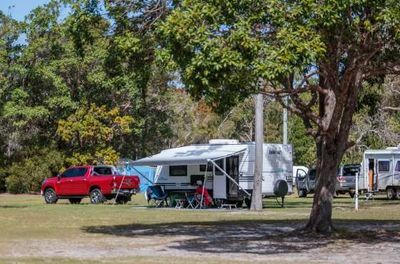 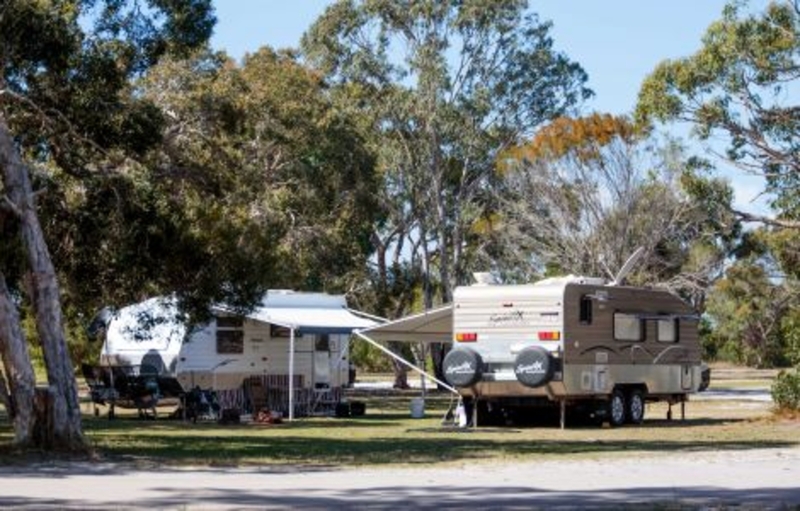 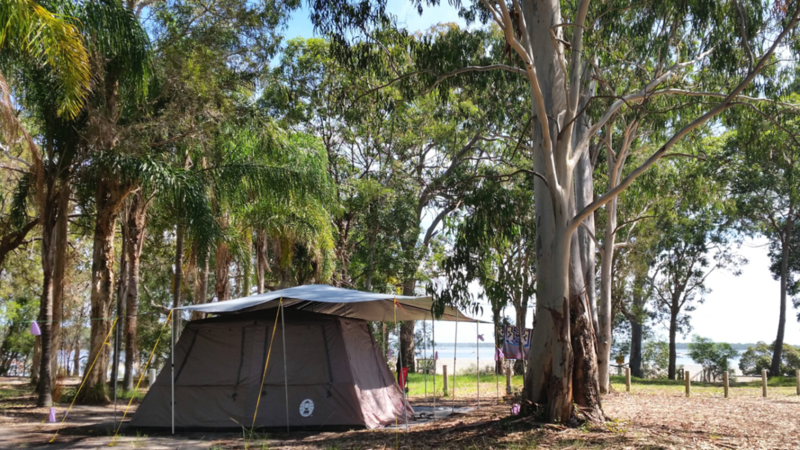 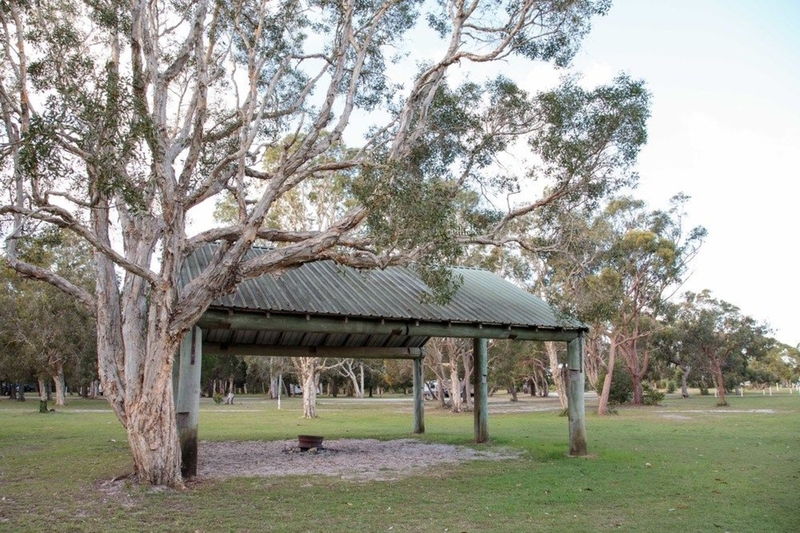 There are spacious powered sites suitable to both campers & caravaners, along with unpowered sites located close to the park facilities for the campers. 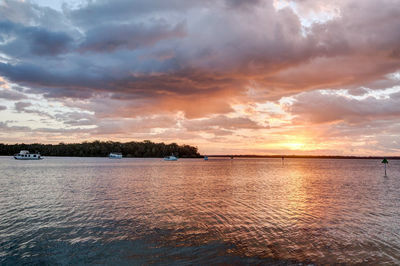 The park is only 3 hours north of Brisbane, 1.5 hours north of the Sunshine Coast Airport (Maroochydore) and 50 minutes from the historical goldmine town of Gympie. 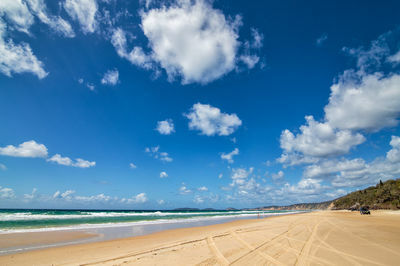 Rainbow Beach is a popular tourist destination with stunning beaches and outstanding National Parks to explore! Looking to visit Rainbow Beach & the Cooloola Coast? 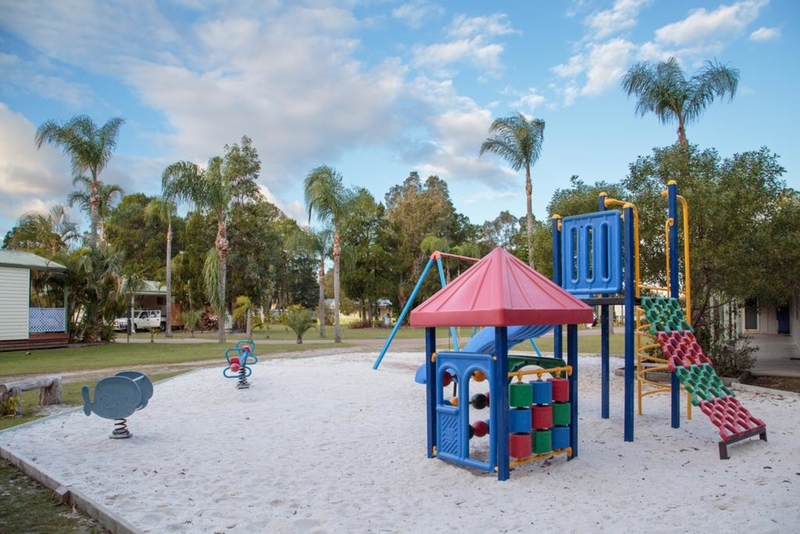 Make sure to check out all the great activities & things to do while you’re in the area. Cooloola Coast region is known for its gorgeous beaches, wild life and breath taking sand dunes, that are well worth exploring.